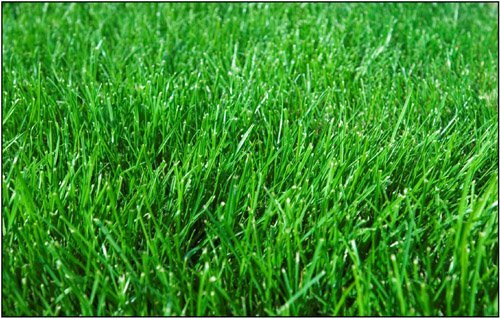 I’ve written several posts on aerating your lawn and the benefits it provides to healthy growing grass including one with core aeration tips. I’ve also written several posts about the John Deere Plug Aerator I bought to aerate my lawn. Now that I’ve had some time to work with the equipment I wanted to share some lawn aerating tips. I think the most important tip is using the right equipment. There’s a huge difference between using a spike aerator and using a plug or core aerator. Spike aerators are really a waste of time in my opinion. 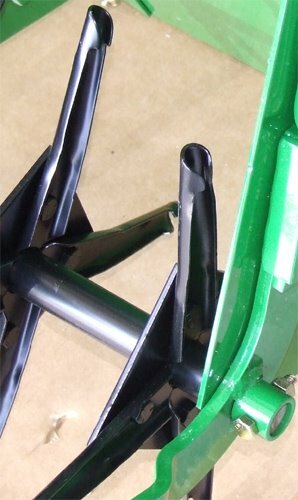 Spike aerators have spikes on a rotating axle (see photo). The spikes are forced into the ground to make small holes in the soil. The problem with them is they don’t effectively open up the soil layer to allow water and oxygen into the root zone. The spike aerator is sold as a less expensive alternative. In my opinion don’t waste your money or time. You need to buy or rent a plug or core aerator. The plug aerator uses spoons to pull out plugs of soil and grass (see the photo). If you want to buy the John Deere model I own you can buy the John Deere Tow Behind Plug Aerator over at Rungreen.com. There are cheaper models available from other manufactures at Amazon, Agri-Fab 40-Inch Plug Aerator or Precision Products 42-Inch Plug Aerator. The real key to using a plug or core aerator is the condition of the lawn when you aerate it. More specifically the moisture content of the soil makes a huge difference on how effective the plug aerator is. The first time I used my plug aerator the soil was very dry, it had been several weeks without rain or watering. The plug aerator had a very difficult time penetrating the soil and removing the plugs. 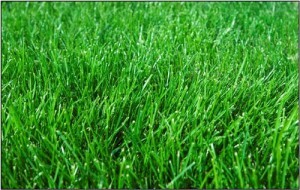 So I watered a section of the lawn and tried it again with much better results. I decided to wait until we had some rain before trying to aerate the whole lawn. We just received about an inch or so of rain so I decided to give it another try after the rain. All I can say is there was a huge difference, almost night and day between trying to plug aerate your lawn when its dry compared to wet. The moisture in the soil softens it up enough that the spoons can easily penetrate the full depth and remove nice long plugs of soil and grass. The speed at which you pull the plug aerator also makes a difference on how well the process works. I found that towing the plug aerator at the same speed I mow seemed to work the best. When I tried to go faster the spoons didn’t seem to penetrate the soil as well. If you’re in the market for a plug aerator check out my other posts about the process and equipment. You’re article was very helpful. I was trying to decide if a spike aerator was the right tool for my job. It wasn’t. Thanks.